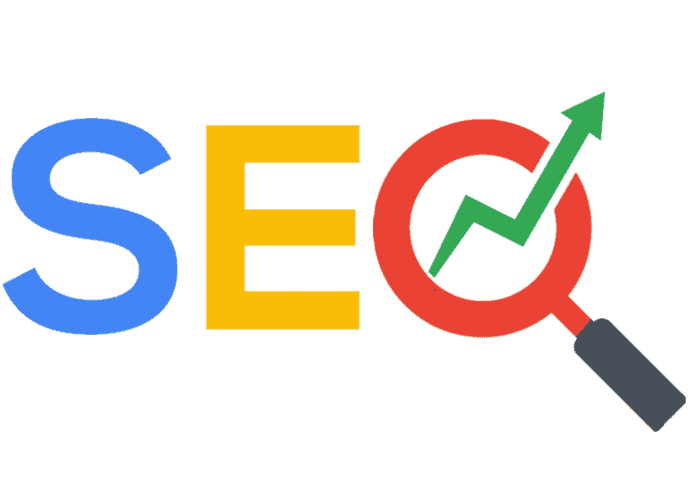 Did you know that your web design has an effect on SEO? Yes, seriously. SEO is not just about keywords. They still matter but search engines like Google is smarter than that. Here’s how web design impacts SEO. 1. Which Codes Matter To Google? There are many codes that are important to Google, but it’s best to focus on those that impact SEO. They are the tittle tag, Heading tags and Meta description. This tag used to be what showed up on the top bar of the browser. Nowadays the title tag is no longer shown but they still matter to Google because it shows them what you’re offering and it’s what appears on SERPs (search engine results page). Create a unique title tag that best describes your content as a signal to the engine what the website is about. Limit description within the 55-character range. Refine title tags to reflect pages and post. They can help establish context and it’s what makes searchers click on the link. Heading tags also impact SEO. The tags give searchers a glimpse of what the page or section is all about. This is very important because the reader will look at the headings to find out if it is relevant to their search. They also serve as context indicators for search engines to “see” what’s in the post, to note important topics and to find out how these might relate to the user’s search. H1 – what the page is about? H2, H3, H4 – what the section is about? Let’s be clear by stating that meta description and meta keywords have no impact whatsoever in SERPs ranking. So now you’re thinking what do meta descriptions serve? Yes, they don’t affect ranking within the SERPs but they do affect click-through rate. Search engine use these description as “sales pitch” so if users find it attractive, they will click on the link and land on your website. Just like your title tag, this gives you the chance to entice users to visit your website. It’s usually around 150 characters long so it’s best to focus on your product or service but should also be concise so that users can have an idea of what you’re offering while reviewing the description. You can’t rely on just keywords anymore to get top ranking on SERPs. Google wants to provide the best listing possible so UX (user experience) matters too. Since you can’t rely on keywords to gauge the value of a website, the following indicators also need to be monitored. Bounce rate – When a user clicks on your link in a SERPs and then hits the back button after seeing your website or content, it means that they have low value for the website or page. Time on Site – this is literally how much time a user spends on your site after they clicked from the SERPs. The more time they spend on your site, the better. Bounce rate and time on site stats can be improved by employing good UX and web design. If a website looks like it’s been constructed in the early 2000’s chances are people won’t stay. If by chance they do stay but can’t find a menu or if images are poor they will leave too. Luckily, user experience can be improved with design and usability. Providing good value to users is also very important. Helping visitors take the first step. Useful design and relevant content will help lead your guests where to go. And when they do get there, they will feel good because they got what they came for. This is good UX and web design. 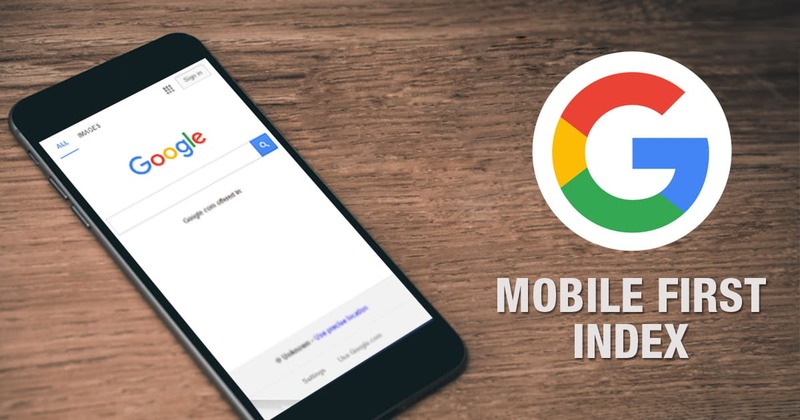 Google has been penalizing websites that are not mobile optimized since 2015. This means that websites not optimized for mobile use will have poor rankings on the SERPs. While this only affects the SERPs for mobile users, think how many mobile users are out there. According to Statista.com, the number of unique mobile users for 2018 has risen to 3.7 BILLION. If you think you have mobile users, better optimize your site now. To make things easy, Google has provided a tool to find out how mobile-friendly your site is. If it does not pass their test, you might need responsive design or other fixes to address this issue. Always tweak and review your design. Aside from design, always make sure codes are updated. Content, video, images, offers, CTAs and other visual elements should drive users to action and should always be up to date. If a website feels and looks old; users and Google will not want to go there. Always provide best user experience. What is your experience on web design and SEO? How do you think your web design has impacted your search rankings? Tell us by leaving your comments below.